This book continues the survey of the British organic movement. Wide-ranging but closely detailed, Conford describes the movement's various organisations, journals and leading personalities, exploring what links them together. 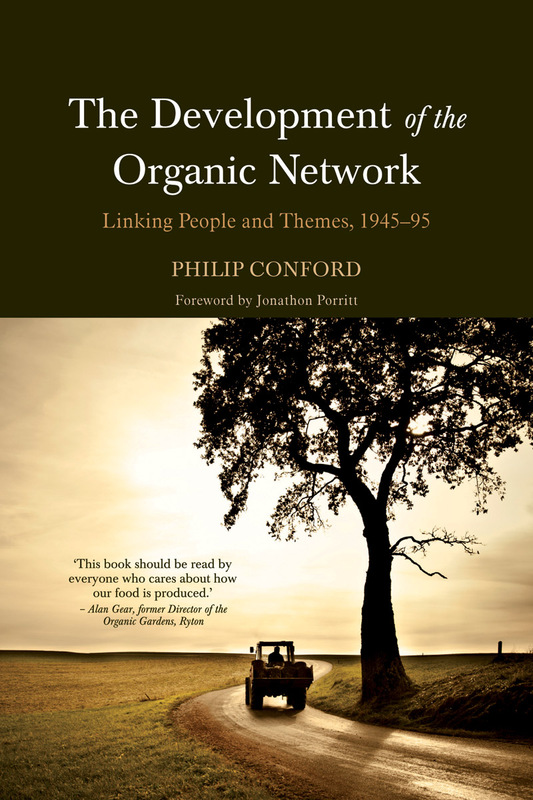 In this far-reaching book, Philip Conford continues the survey of the British organic movement which he began in The Origins of the Organic Movement (2001). This second volume covers the period from 1945 to the mid-1990s, by which point the movement was about to enjoy a much higher public profile than previously. This is the most thorough account of organic history to appear so far. Wide-ranging but closely detailed, the book begins by examining the ways in which agriculture and food production became increasingly industrialised and technological during the post-war decades. In response to these developments, the organic movement urged an approach to agriculture based on awareness of ecological restraints and of the finitude of natural resources, seeking to co-operate with nature rather than dominate it. Conford describes the movement's various organisations, journals and leading personalities, looking at their attitude to farming, horticulture, health, science, the environment and consumerism, considering in particular what links them together into a conjoining network. He also discusses the controversial areas of the movement's political and religious affiliations. The book will interest anyone concerned about Green issues, food quality, and the future of British farming. 'Philip Conford is without question our movement's most authoritative living historian. It has been a source of great comfort to me to know that as a chapter of agricultural history in which I have been personally involved has unfolded, Philip has been there quietly observing and accurately recording the events. 'With his extensive knowledge. 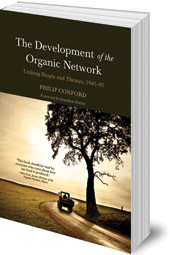 Insight and intellect, Phillip Conford should be considered a "treasure" to the organic movement. No one else is able to write with such authority or such a broad view on our movement, past and present. This book really is a must for anyone who considers themselves a part of the organic network. It's likely this will become one of the classic texts on organic food and farming, sitting alongside the likes of The Living Soil and An Agricultural Testament in its importance and impact on the network in the present and future. 'Conford's hugely impressive and assiduous book is more than a who's who of the organic movement, though it is that too. It frames some of the most powerful forms of anti-establishment agricultural and environmental thinking along with an effort to demonstrate the scentific rigour that was brought to the table; moreover, it connects the discussions and influences to give an important picture of the challenges and development of one of the most important agricultural movements of our age. Philip Conford (b. 1948) holds the posts of Visiting Research Fellow at the University of Reading and Honorary Visiting Fellow at the University of Leicester. He is a leading authority on the history of the British organic movement, which he has studied for more than a quarter of a century, and his book The Origins of the Organic Movement was published in 2001. He has contributed regularly to the journal The Organic Grower and to the Soil Association's magazine Living Earth, and is on the editorial board of the Association's twice-yearly journal Mother Earth.